We want to help you make memories that last a lifetime! 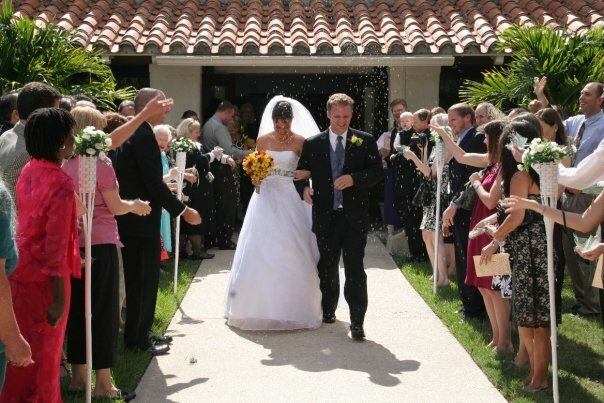 Our dedicated venue coordinator helps provide a sacred, beautiful venue for ceremonies from weddings and bridal showers to award ceremonies and memorials. We are also a great venue for meetings! Located in the Heart of Audubon Park, the grounds are surrounded by edible gardens, butterfly gardens, native bird sightings, and safe neighborhood streets. Our prices are affordable in the wedding venue market and our team is down to earth and helpful. See our full list of offerings below to create one of the most sacred and beautiful moments of your life.